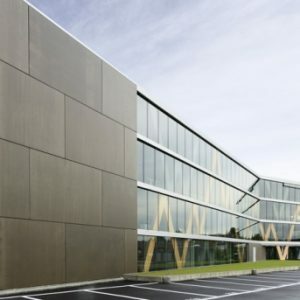 Swissquote Headquarters in Gland, Switzerland. Swissquote Group Holding SA, a Swiss banking group specializing in the provision of online financial and trading services, and Bitstamp, the EU’s first and only licensed digital currency exchange, announced in a press release CoinReport received initiation of bitcoin integration with traditional financial system through a partnership. Swissquote will begin with bitcoin trading with EUR and USD for its customers on its platform, while Bitstamp will provide a full-stack solution for all of Swissquote’s requirements. This partnership, said the release we received, signifies a vital step towards the integration of the bitcoin and traditional financial worlds, harnessing their synergies to the advantage of the end user. Customers of Swissquote were able to trade BTC/EUR and BTC/USD from the day of the announcement. 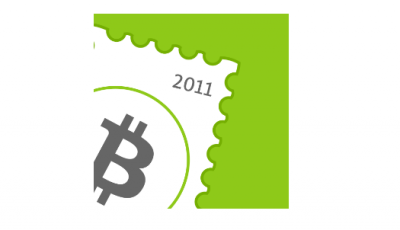 In the future, both firms intend to expand their association as Bitstamp brings Swissquote’s variety of services closer to its customers. This news, said the release, is important for the bitcoin industry, as it lays the first stone for conventional financial organizations to join, but without compromising on trust, regulation, and transparency.